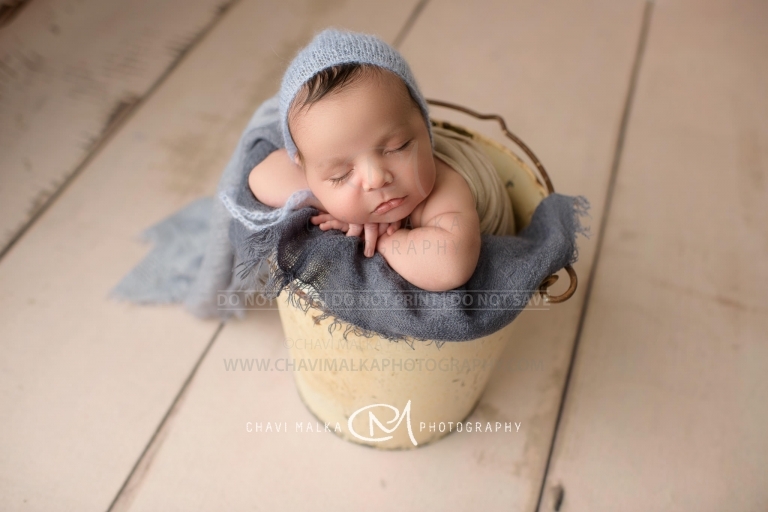 Chavi Malka is a professional Long Island newborn photographer who loves babies and enjoys capturing all the adorable tiny details that disappear too fast! 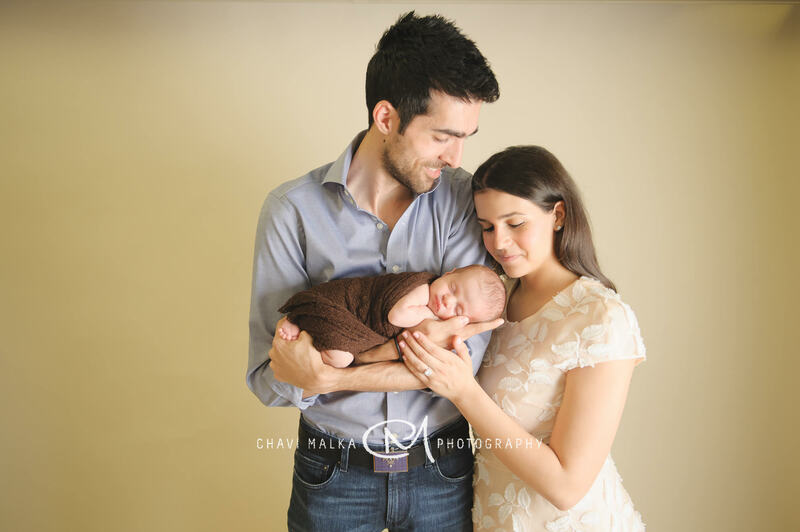 Chavi offers modern custom infant portrait sessions in her beautiful photo studio located in Great Neck, Long Island, NY – just a 30 min drive from NYC. She loves preserving those fleeting moments by creating beautiful wall art or keepsake albums that will be cherished for a lifetime! 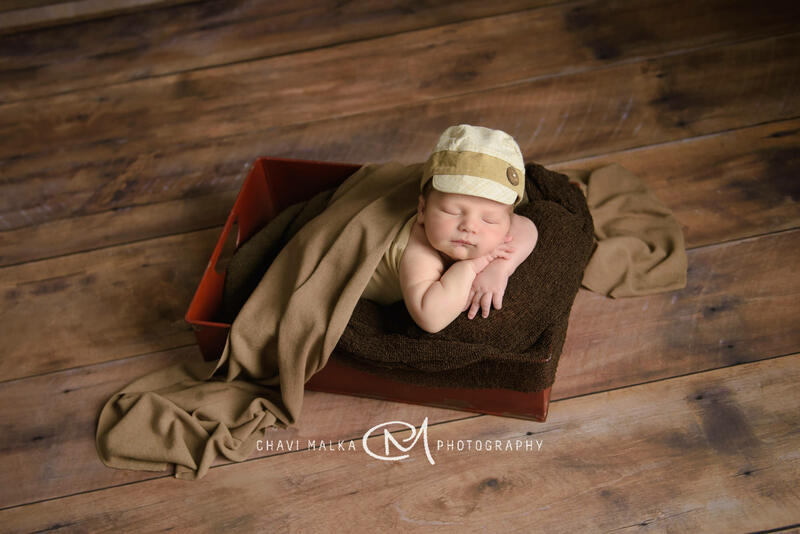 Our home studio is fully equipped with an abundance of adorable baby outfits, beautiful wraps, backdrops and props to style your newborn session. 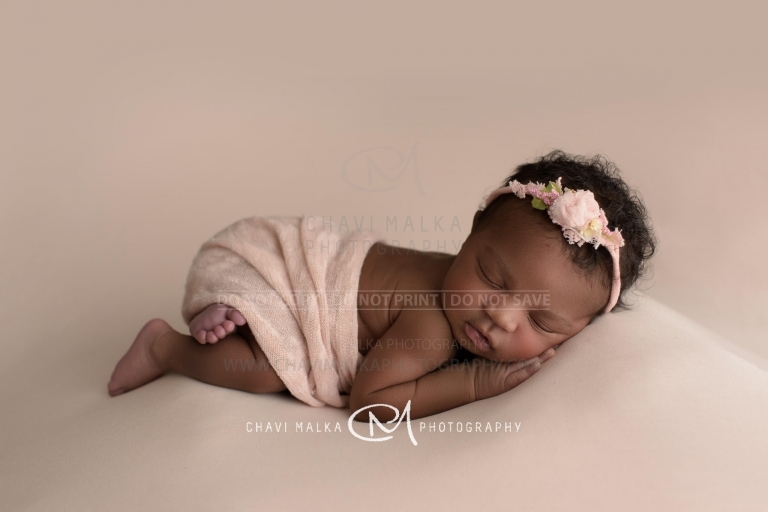 If baby was already born, please contact me ASAP! I’ll try my best to fit you in! Your session will be secured once you fill out the session agreement and pay the session fee. 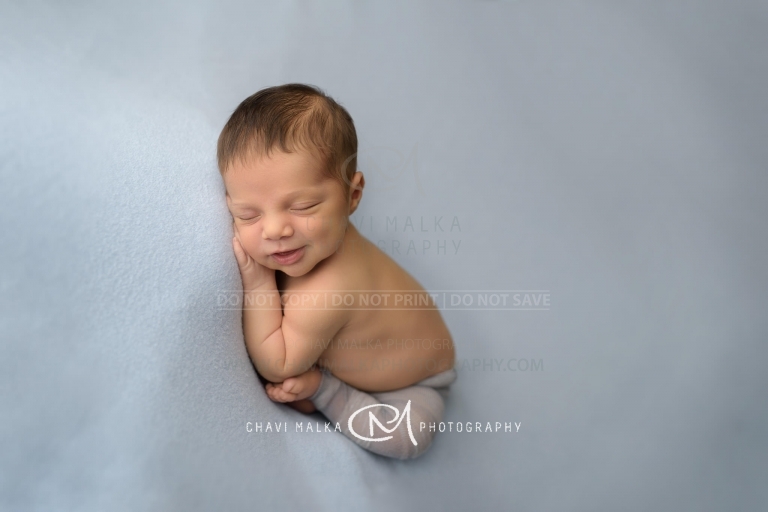 After week two of age, babies start to stretch out and are more likely to become disturbed when we attempt to position them. 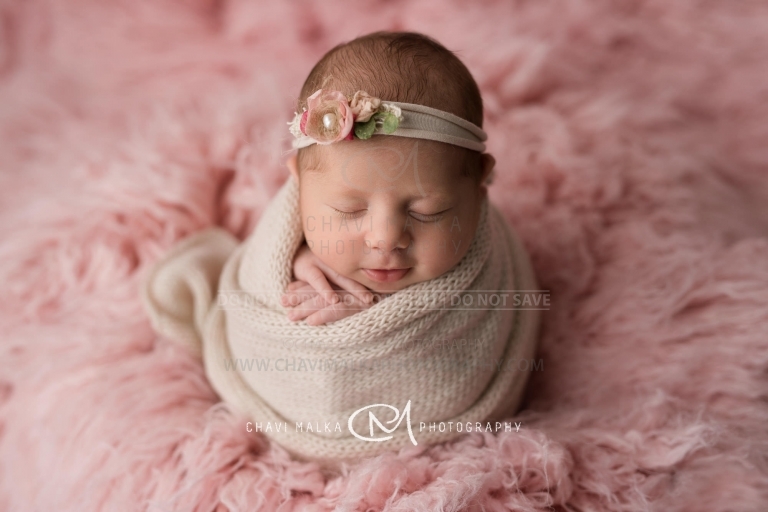 To ensure that you receive only the best images, sessions cannot be scheduled past 14 days (barring special circumstances, like premature or NICU babies). 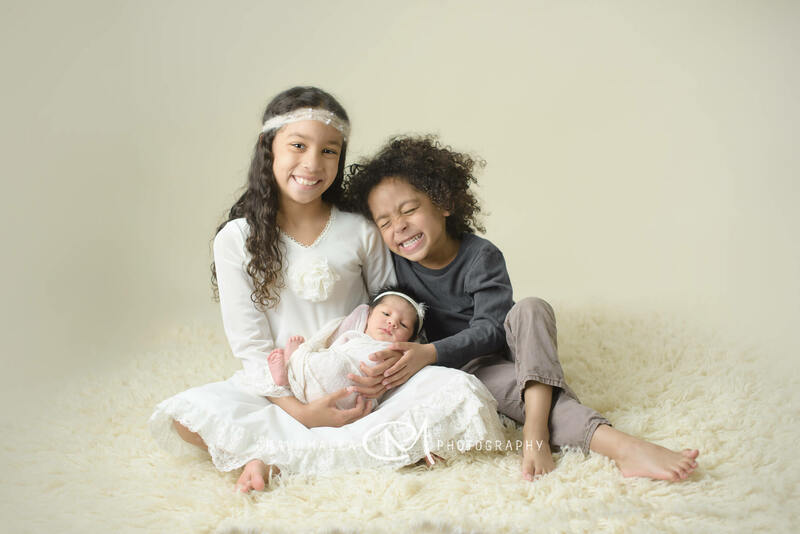 If baby has older siblings, I’d love to capture a few family & sibling photos at the begining of the session (Sibling photos included in the memories & luxury packages only). 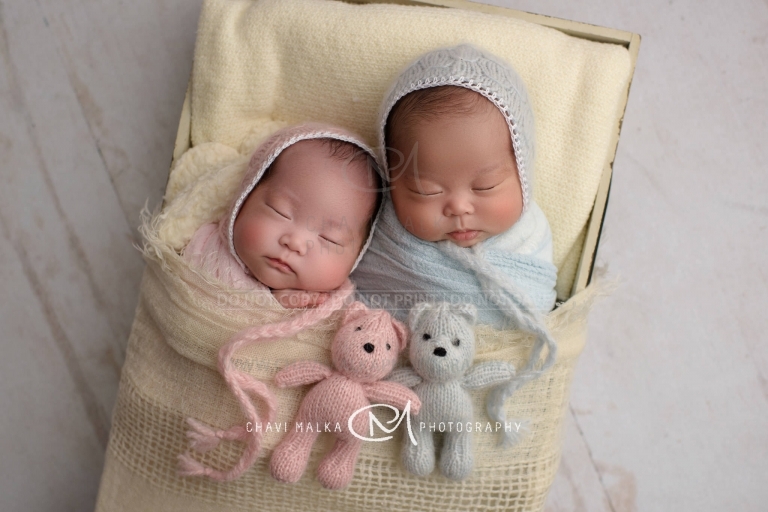 Due to the nature of a newborn session, I kindly request that an additional adult be present to watch/help out with older siblings and for older children to be taken home or out of the studio once those photos are completed.